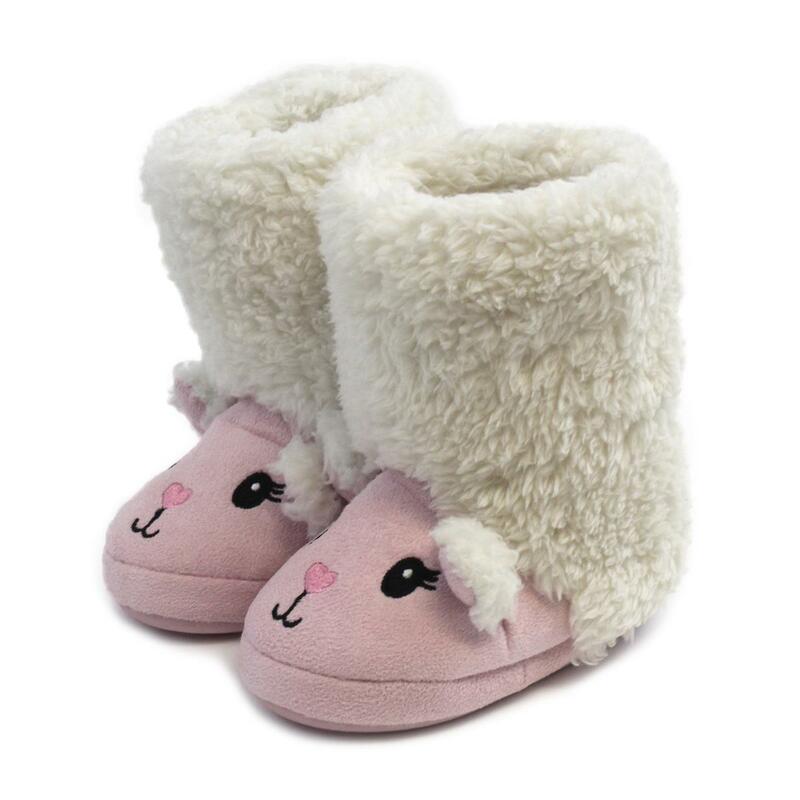 New in, our children's Sheep Booties are a must-have this season! A cute and fun novelty design that's perfect for your little ones. Machine washable at 30 degrees. Do not bleach, iron, dry clean or tumble dry. Wash dark colours separately.